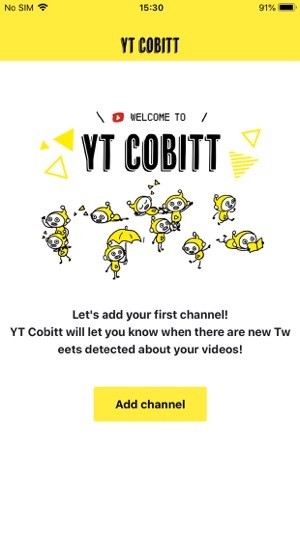 So you’ve created your video and uploaded it to YouTube. The next thing you would want to know is how your audience is reacting to it, on social media such as Twitter. 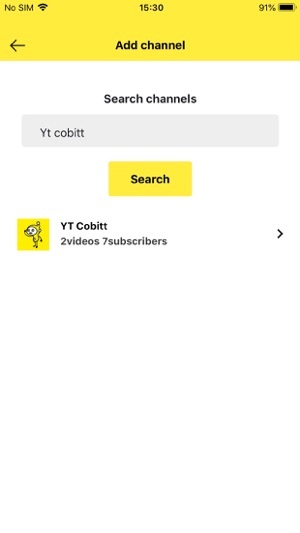 To do that, you need to search for the video ID, or the title of the video, which is unique to each video. 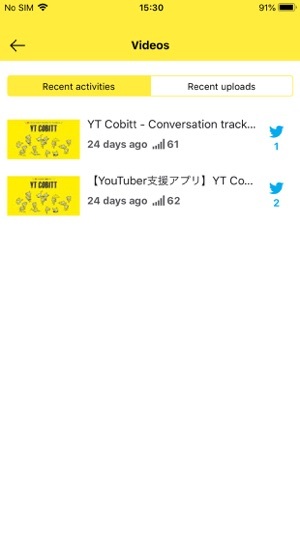 YT Cobitt allows you to easily see what people are saying about all of your videos on your channel at once. 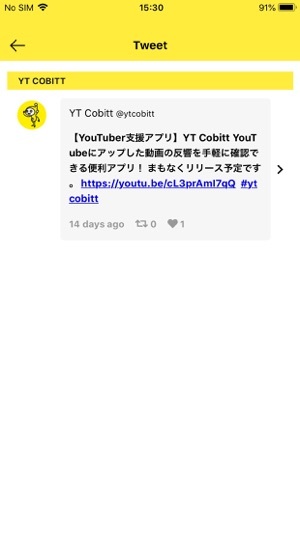 Using our unique data collection technology, we collect realtime data about your uploaded videos. 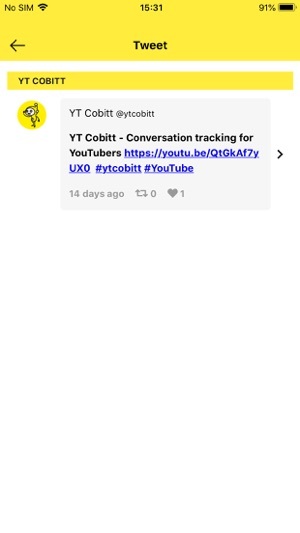 Once you open the app, simply add channels that you want to track conversations for. You might even be able to find inspiration for your next video. 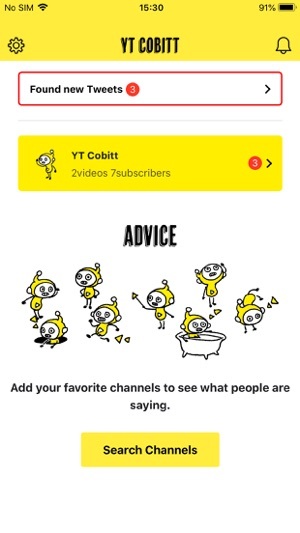 Join the conversations, and use the feedback to make better videos.